What a revelatory week this has been for the Democrat Party. 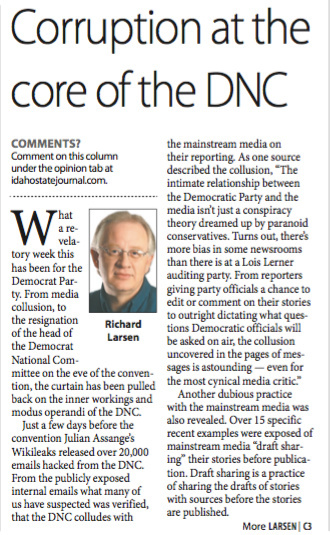 From media collusion, to the resignation of the head of the Democrat National Committee on the eve of the convention, the curtain has been pulled back on the inner workings and modus operandi of the DNC. Another dubious practice with the mainstream media was also revealed. 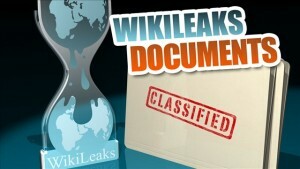 Over 15 specific recent examples were exposed of mainstream media “draft sharing” their stories before publication. Draft sharing is a practice of sharing the drafts of stories with sources before the stories are published. While not illegal, from a reporting standpoint, the practice is unethical, according to journalism experts. Renita Coleman, a professor of journalism at the University of Texas at Austin, has said, “It’s been a time-honored code that you don’t show sources stories before they run.” Edward Wasserman, the Knight Chair in Journalism Ethics at Washington and Lee University, said that draft sharing is “hard to square with even the most source-friendly reporting practices.” No wonder the mainstream media sounds and acts like they’re simply the propaganda arm of the DNC. The leaked emails also proved that the DNC purposefully tilted the political playing field in Hillary Clinton’s favor, sabotaging the Bernie Sanders campaign, much to the chagrin of Sanders’ supporters. The most egregious was denying the Sanders campaign access to the DNC voter database. Most political analysts are now saying had this not been done, Bernie would have won the nomination with the requisite number of delegates from the primaries. 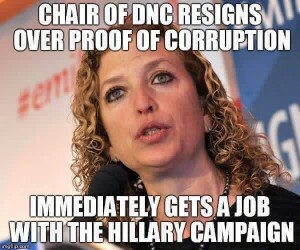 The revelations led to the resignation of Debbie Wasserman Shultz as the head of the DNC, on the eve of the convention. An underling gaveled in the first days of the convention. 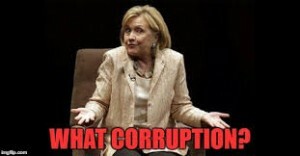 But true to form for the party of corruption, Shultz was rewarded immediately by the Clinton campaign, by naming her as the honorary chairman of the Clinton campaign. Based on how she was running the DNC, through the lens of the leaked emails, it would appear she had been functioning as a de facto Clinton official all along. 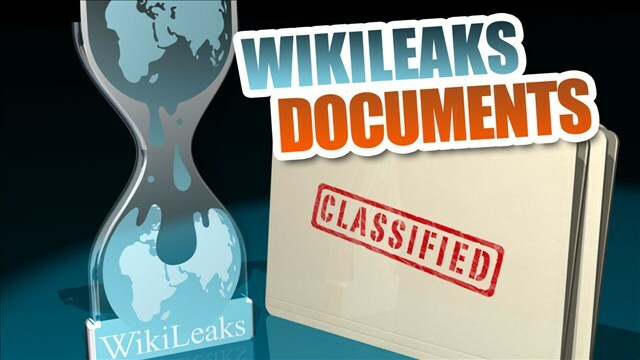 Predictably, Clinton and the DNC blamed the Wikileaks revelations on the “vast right-wing conspiracy.” Mrs. Clinton’s campaign manager Robby Mook, claimed on ABC’s “This Week” that they were leaked, “by the Russians for the purpose of helping Donald Trump.” Mook offered no evidence, of course, which only further invests the Clinton campaign more in their conspiracy theory of a “vast right wing conspiracy.” If anything, the DNC emails prove there’s a “vast left wing conspiracy” of collusion between the party and the mainstream media. 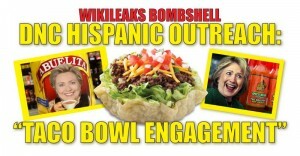 Hispanic and black “buckets” of voters, “most brand loyal” to Democrats. 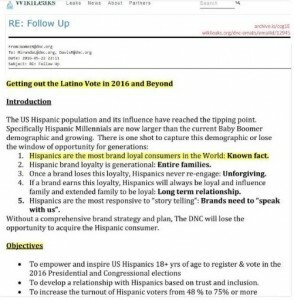 The DNC emails also prove how they take for granted the Hispanic and the black vote. 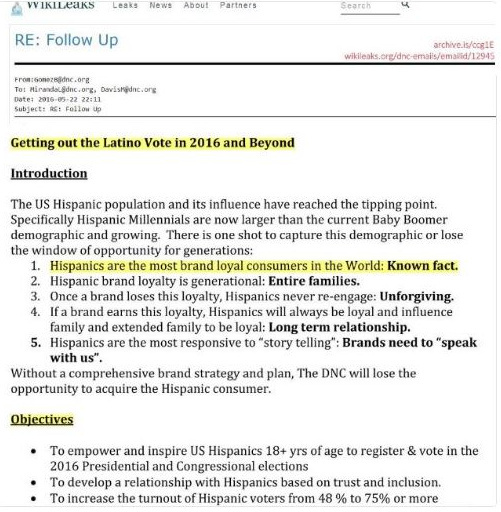 Multiple emails from DNC staffers referred to the “buckets” of voters, based on race. They further prove how they take those voters for granted by claiming that they are the most “brand-loyal” voters for the party. 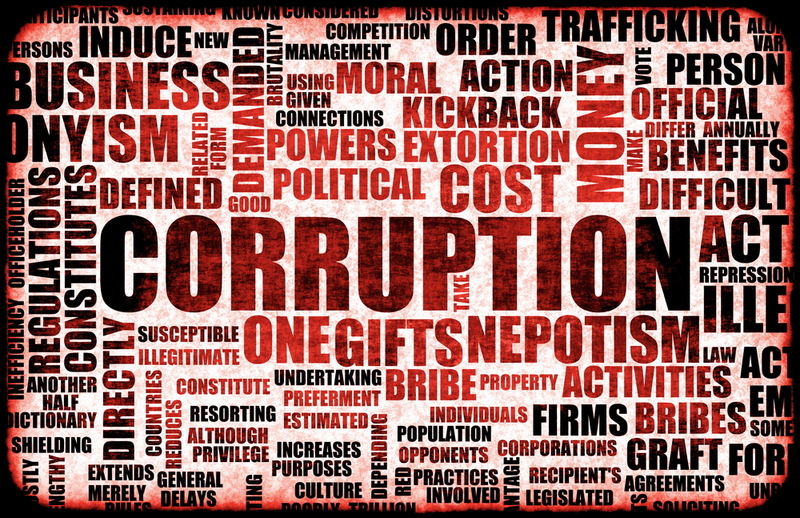 It should be immensely disturbing to those voters that they’re assumed to be so loyal that they are merely blind puppets of the party that panders to their special interests. Equally disturbing was the pejorative way they are sometimes referenced by the DNC. One staff member, and Obama campaign veteran, Rebecca Christopher, referred to their courtship of Hispanic voters as “taco bowl outreach.” That kind of “branding” should cause all sentient Hispanic voters to rethink their commitment and fealty to the DNC. Neither of the major parties is immune to the foibles, follies, and imperfections of the individuals either leading or working in them. 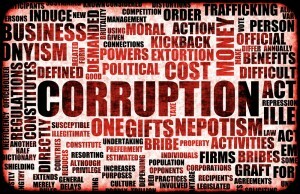 But the Democrat Party, at least at the national level, appears to be corrupt at its very core, as copiously evidenced by the leaked DNC emails. Perhaps it’s time for all cognitively functional Democrats, especially Hispanics, Jews, and blacks, to rethink their blind party loyalty.